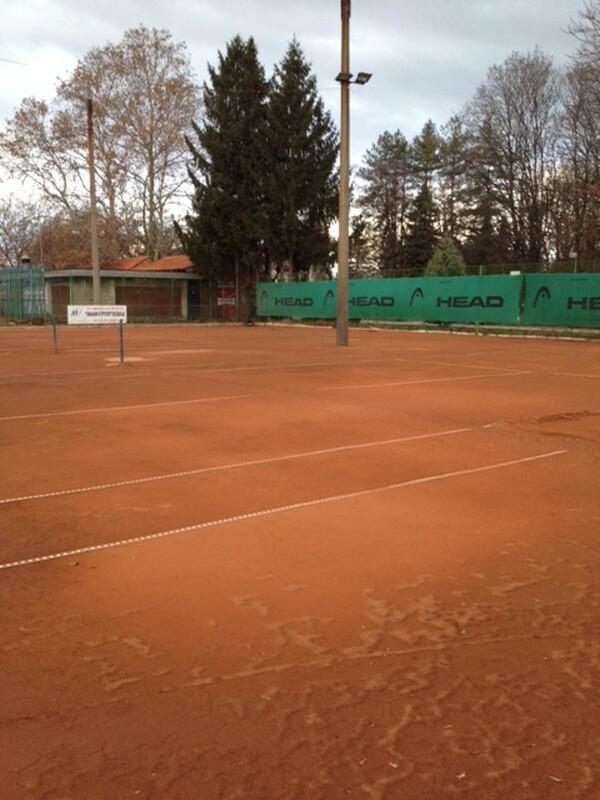 Albena Tennis club – Plovdiv was established in 1995. 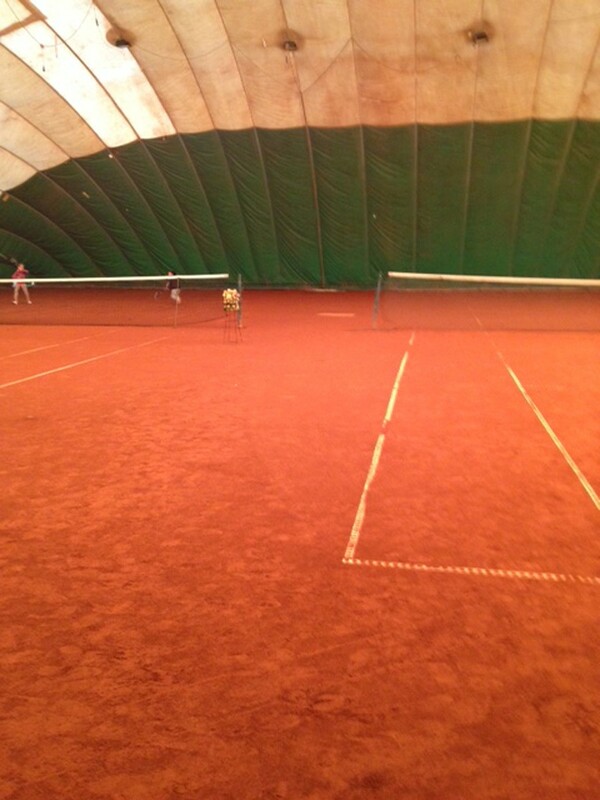 It started its activity in 1996 on the courts of Plovdiv Stadium, with main activities and priorities – tennis school for children and adolescents. The club is an official member of the BTF and has a license for the provision of social services for hyperactive children from 7 to 14 years. 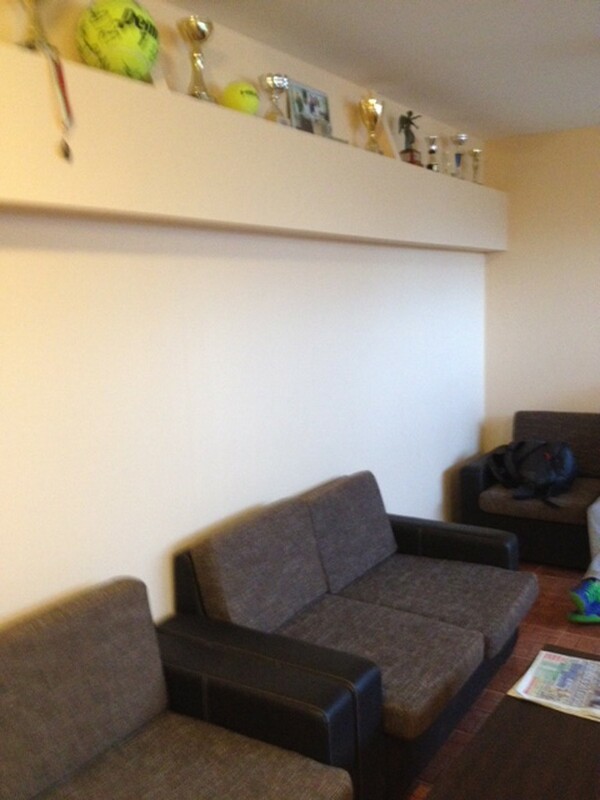 Currently the club has four red courts, locker rooms, bathrooms, toilets, and a coffee club. 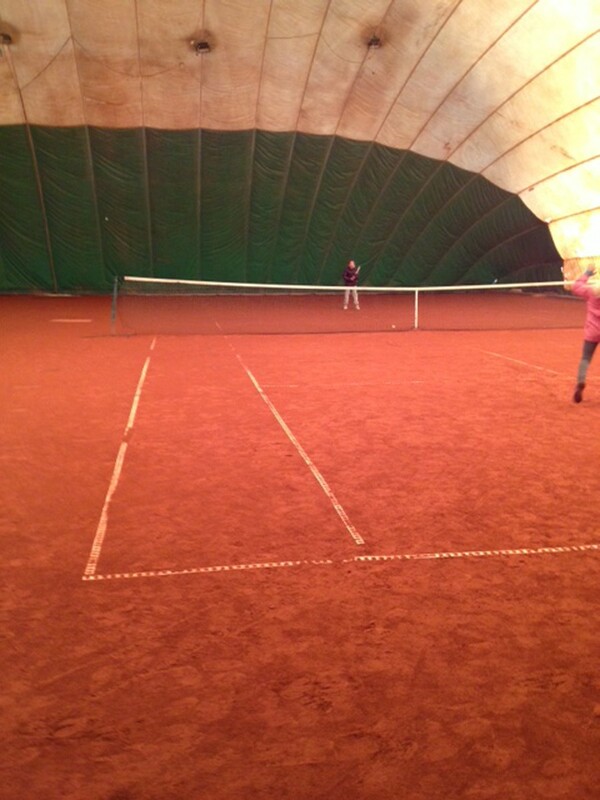 Since 2007, Albena tennis club has had two indoor courts with a balloon. Around sixty children train here annually, under the guidance of four licensed coaches.